T.W. 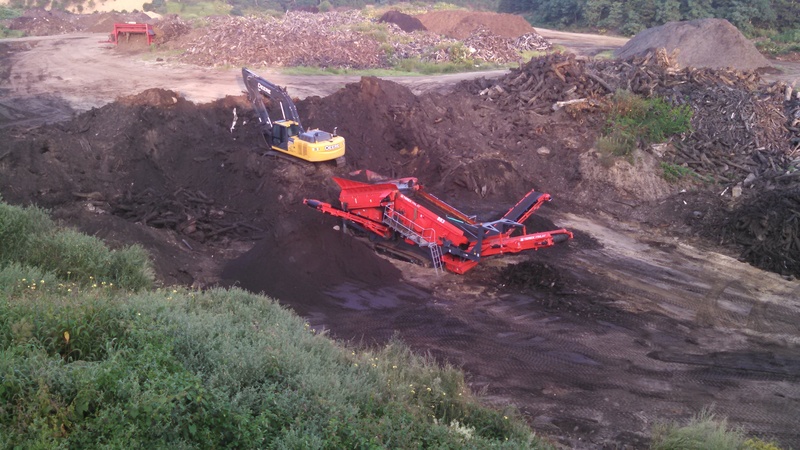 Nickerson, Inc. has several portable screeners including the largest McClosky Trommel, a flat deck Extec 6000, and a Read RD 90. 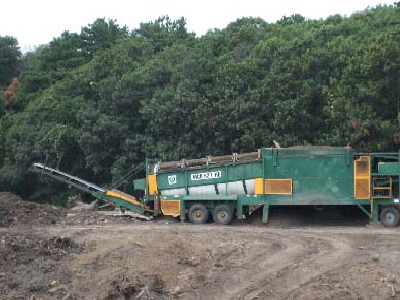 We have mastered the trade of screening materials and sizing loam, sand, aggregate and compost.